I had my twins through an emergency c-section at 31 weeks after being on bed rest for 6 weeks. My babies were rushed to the NICU without me ever seeing them. Without doctors ever shouting “It’s a girl!” Without kissing them. Without me wishing them a Happy Birthday. Everything happened so quickly that I didn’t know that my second daughter was born until I asked 5 minutes later. I didn’t see the girls for 4 hours. I didn’t hold them until they were 3 and 4 days old. The whole experience was fast, cold, and sterile. It was not the birth story from the Hollywood movies. It was not the birth story that anyone dreams of. I understand why it had to happen. My babies were two months too early and their lives were in jeopardy. If I had to do it over again I would do the same thing. Their physical well-being was more important than my emotional well-being, but it doesn’t mean that it didn’t hurt. When I found out I was expecting our third baby I knew that I wanted his birth to be different. 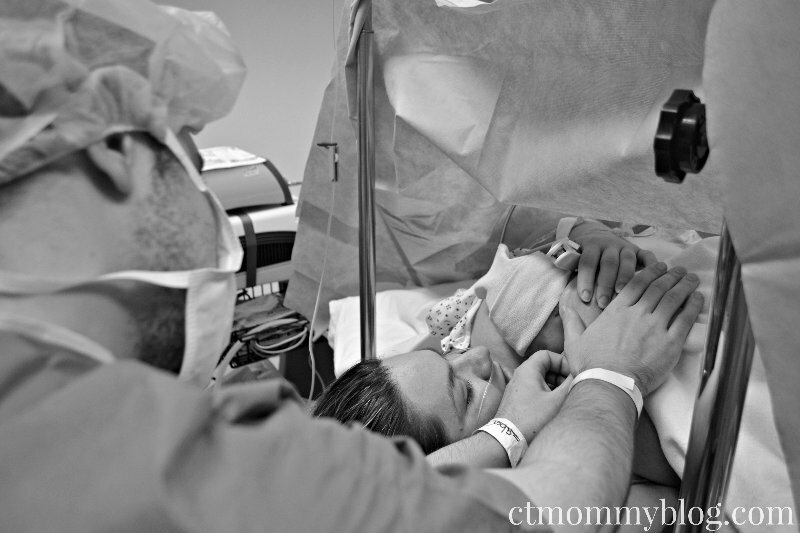 I had a classical c-section with my girls which meant I would be having a repeat c-section at 36 weeks with Andrew. Since I did not have a chance for a VBAC, I wanted my next c-section to be unlike what I had with my girls. I wanted to be a part of my baby’s birth. I wanted to see him, hear him, hold him, and kiss him. 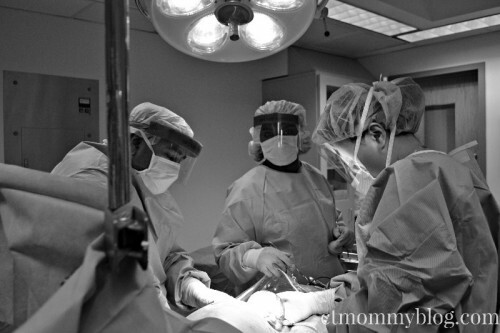 I came across a video of a natural cesarean and knew it was how I wanted to deliver our baby. 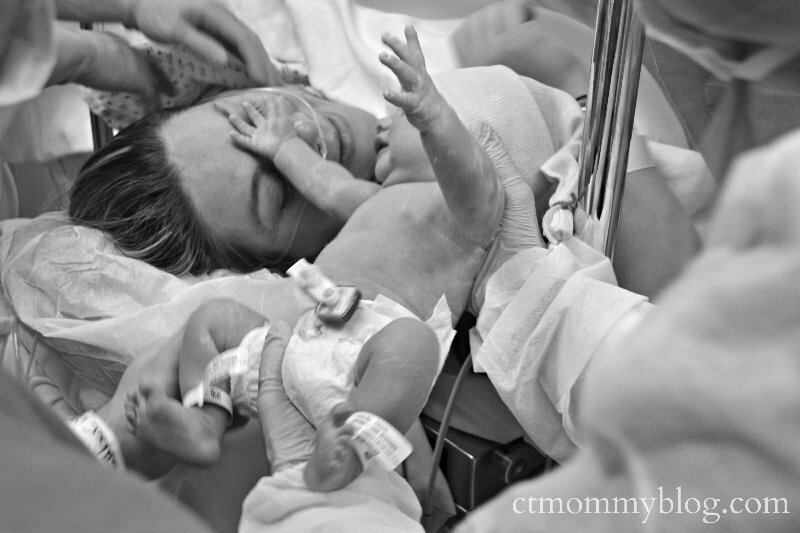 It shows parents being a part of their child’s birth despite being born through c-section. One of the doctors states that c-sections are a routine part of a doctor’s job, but for the parents they are always going to remember what happened on that day. Somehow the doctor in the video validated my feelings. I play back in my head how my girls were born over and over again. I know that I had no control over the situation, and I’m forever thankful to the doctors and nurses for taking amazing care of my premature babies, but I will always feel as though I missed out on a part of their birth. That’s why it was so important for me to have a second chance with Andrew’s birth. I’ve never been a big believer in birth plans. My babies seem to have their own agendas. I know how easy it is to set yourself up for disappointment, but I figured if it was guaranteed that I would have a repeat c-section then I could make a few requests. I visit the most wonderful midwife. Seeing her is like going to visit a close friend. 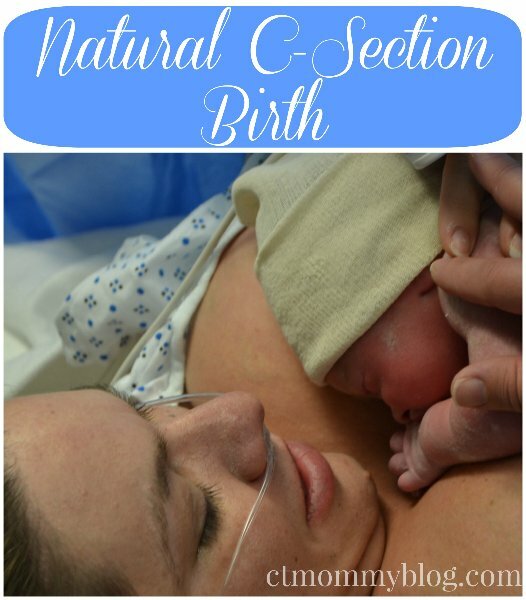 I had discussed with her early into my pregnancy that I wanted a natural c-section (also known as family centered c-section). She fully supported my decision and promised to be a part of his birth even though she wouldn’t be performing the surgery. 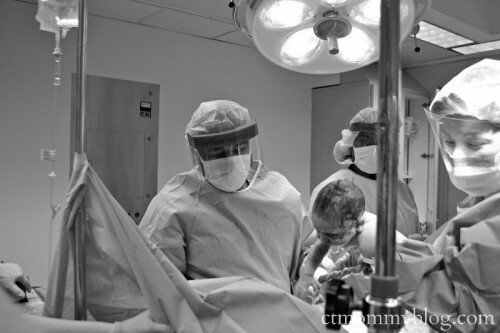 My wishes were to have the curtain lowered as he was being delivered, be one of the first to see him, and have skin-to-skin contact in the operating room. I scheduled my c-section for a day when my midwife was on-call, but as expected, Andrew had a different idea in mind for his birthday. I developed preeclampsia one week before my scheduled surgery date (see what I mean about my babies having their own agenda?) and I had to deliver earlier than expected. Thankfully we had a few days to prepare and the day of surgery was as stress free as it could be. On the day of Andrew’s birth, my midwife was there just as promised. She took pictures of the whole birth and made sure that the attending doctors respected my wishes for a natural c-section. She was there to stroke my head, calm my nerves, and walk me through the procedure. Chris stood by my side holding my hand. We were both eager to meet our new son. Looking back three months later I still have the image of this tiny little boy covered in white being held over the lowered curtain. I remember how warm his body felt as I held him skin-to-skin in the operating room and how his little hand caressed my face. I didn’t want that moment to end. His birth was everything I had hoped for. It had filled a void that had existed after the birth of my twins. 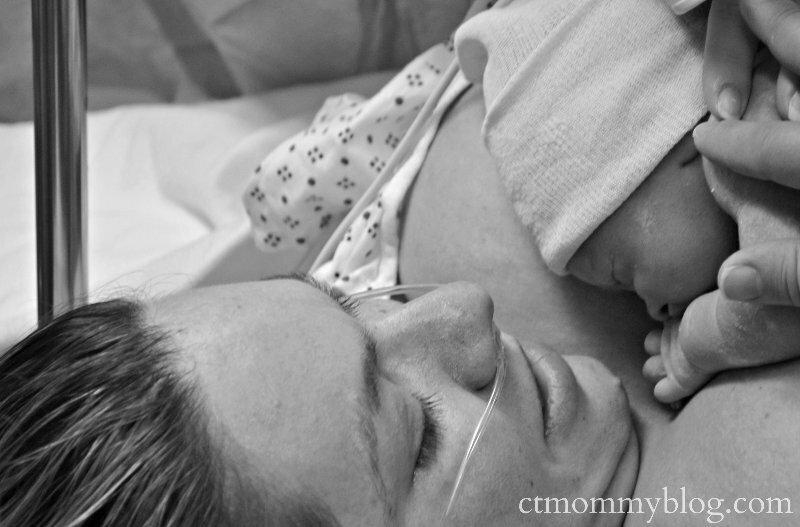 We welcomed Andrew James into the world on March 10, 2014 at 1:43 pm through a natural cesarean. He was and is perfect. And this time I got to see him, hear him, hold him, and kiss him. Posted in Kids, Mom Stuff. 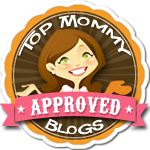 Tagged birth, birth plan, c-section, delivery, nicu, premature.